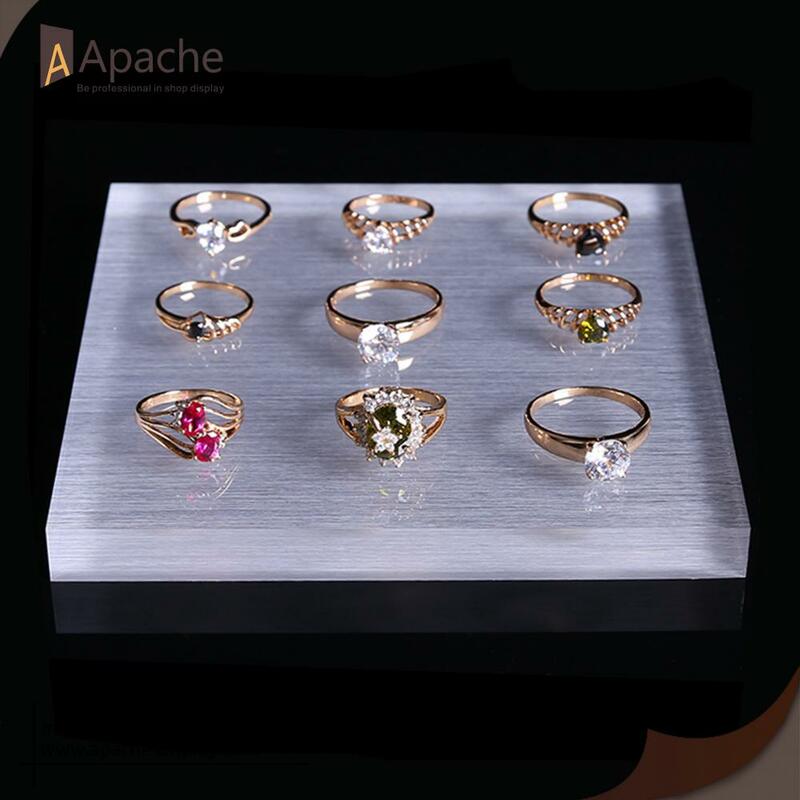 This Jewelry Counter Display Props are perfect finished with shiny look due to good polishing. 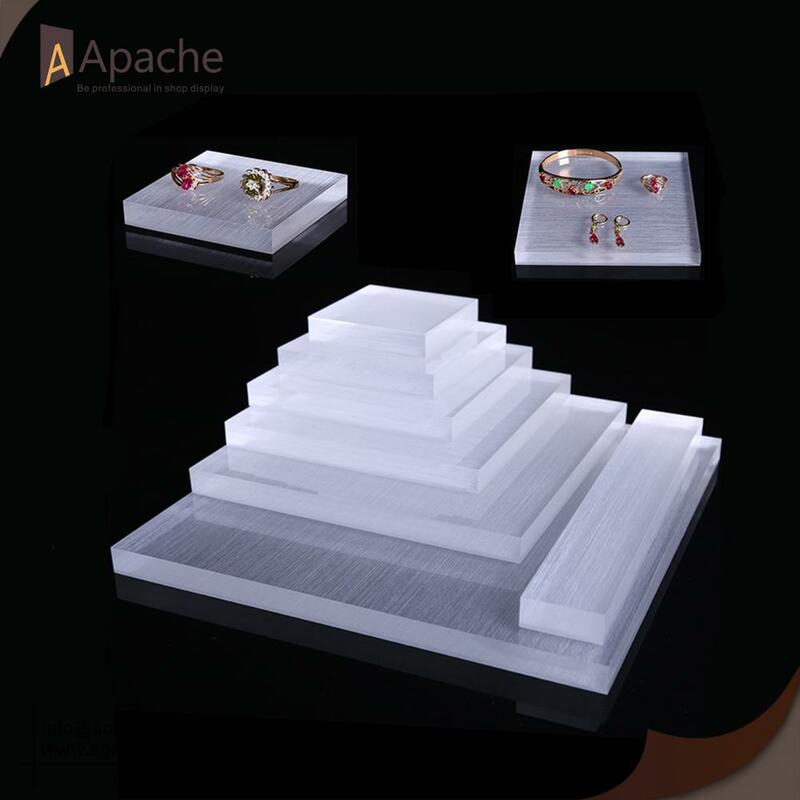 We insist on using high quality acrylic which is pure, inclusion-free and it will not change the color for long time. When lights on, the acrylic will show clear reflection and shiny the display products. Three different type for you to choose from to match the style of your store. 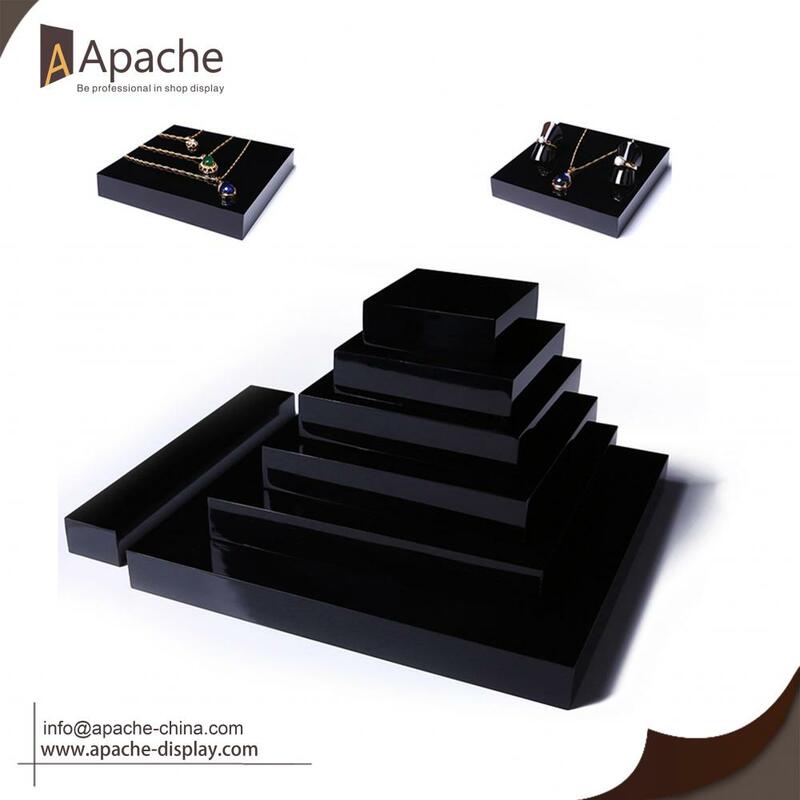 Looking for ideal Acrylic Jewelry Display Set Manufacturer & supplier ? We have a wide selection at great prices to help you get creative. 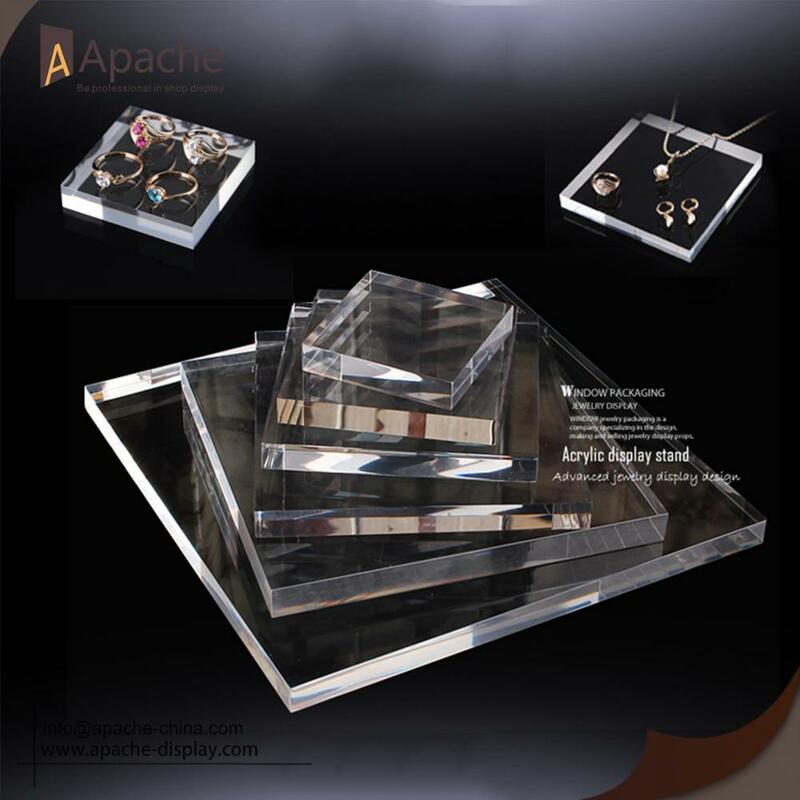 All the Acrylic Jewelry Display Props are quality guaranteed. 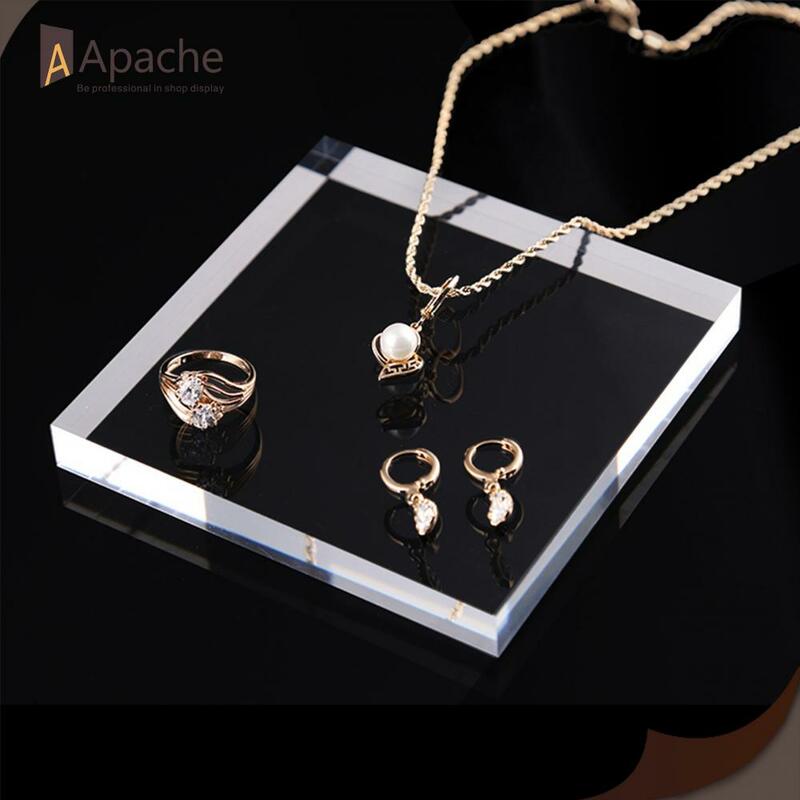 We are China Origin Factory of Acrylic Jewelry Base. If you have any question, please feel free to contact us.